Open Registration for the 2019-20 School Year Going On Now. Come Join Our School Family! 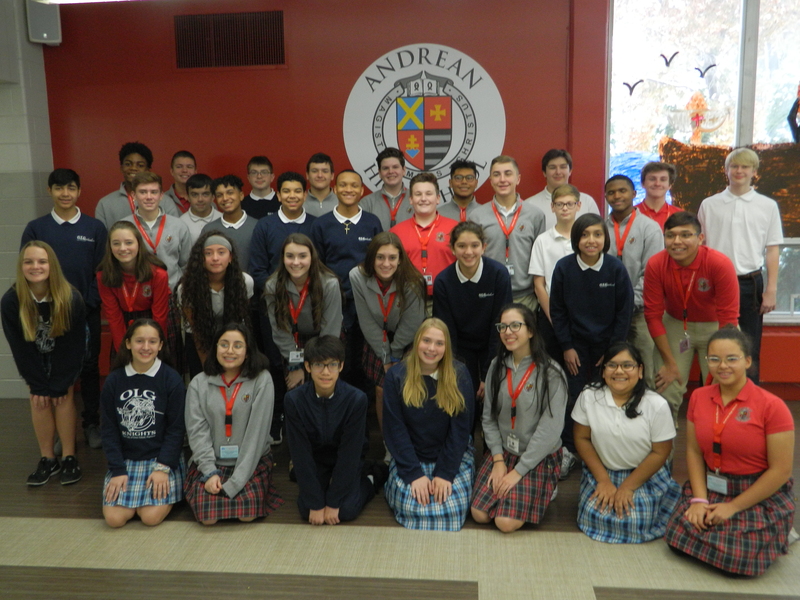 The 8th grade learns about the High School experience by shadowing student at Andrean. 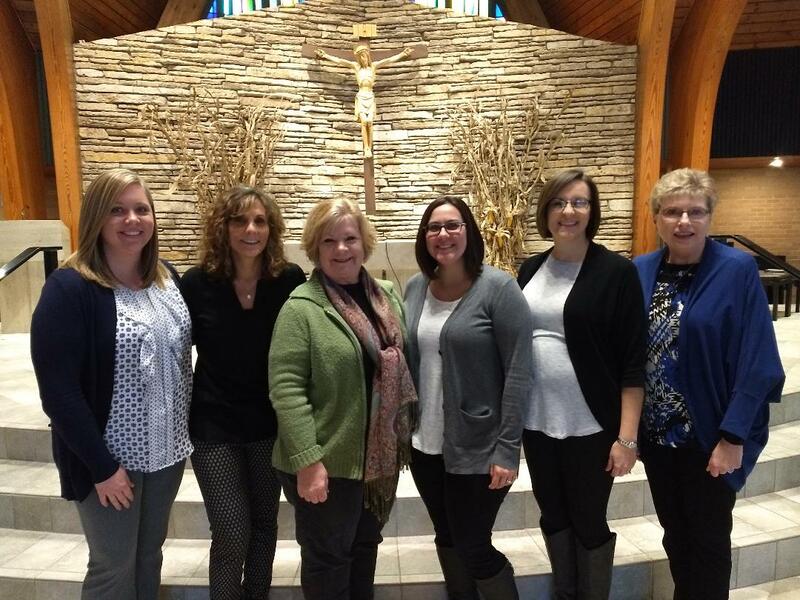 Mrs. Deacy Received the Diocesan Angel Award for 2018. She is the 5th Angel Award Winner at OLG! Student Council and NJHS sponsored a “Winter Wonderland” dance for the middle school students on a Friday evening. 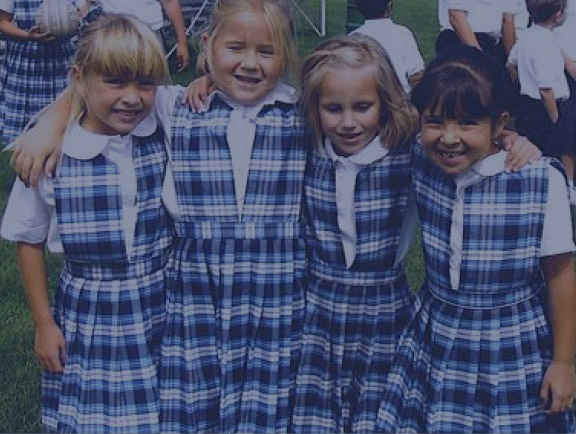 Our Lady of Grace School, with the support of the school families, dedicated faculty, and the entire parish community of Our Lady of Grace, cultivates academic excellence and Catholic values within a distinctive educational framework. 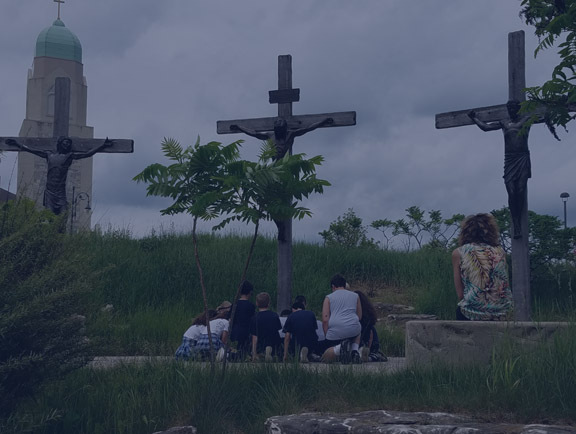 Spring Open House will take place Thursday, May 9th from 5 to 7pm. Tour the school and meet the teachers and some students. 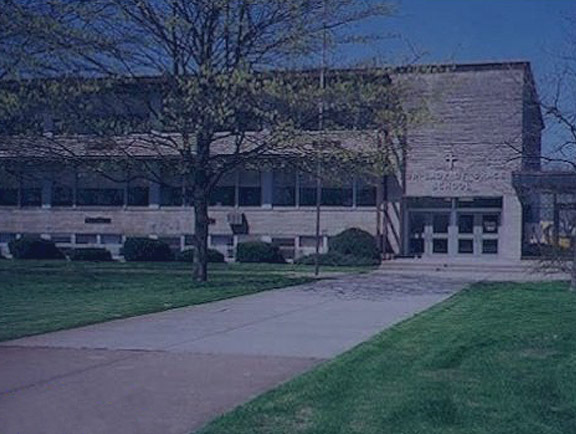 Please consider joining our School Family! 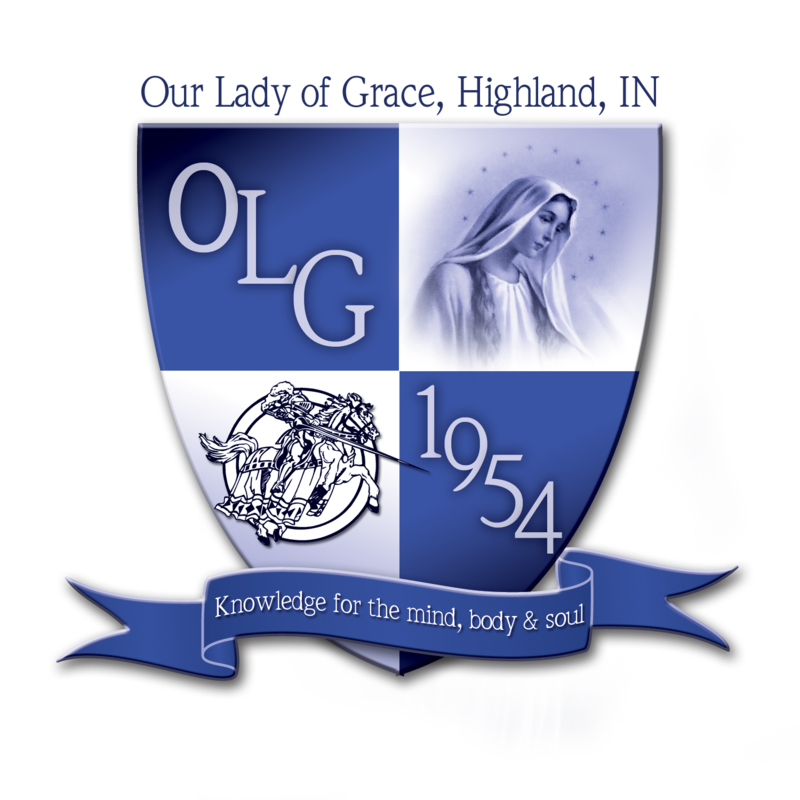 Call 219-838-2901 for details about our Kindergarten through 8th grade program. Call 219-972-6377 for Preschool Information. We offer a 3 & 4 year old program. Congratulations OLG Teaching Staff!!! We now have 5 Angel Award winners and 1 Hero of the Classroom Award winner. Mrs. Deacy received the award this year!!! Congratulations! Need help with tuition, we are an Indiana Choice Scholarship school. Please call for details.